While she attempts to resolve litigation before it goes to trial, Angela particularly thrives in the courtroom. She understands how stressful court can be for a client, and she serves as both a guide and an advocate so that clients can focus on their business. 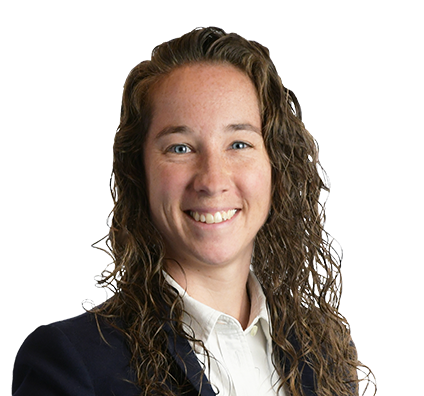 Angela focuses her commercial litigation practice on construction disputes, business operations and real estate disputes. She knows real property issues can have a massive impact on a client’s business, and she strives to reach a favorable resolution as quickly as possible. In addition, Angela handles both residential and commercial evictions, defends business owners against personal injury claims on their property, and advises condominium associations on a variety of legal issues. Angela enjoys pro bono work, especially on civil rights cases, an interest she developed through volunteer work during law school. Together with Children’s Hospital of Wisconsin, she also co-runs a pro bono guardianship clinic that helps provide equal access to the often-convoluted guardianship process. 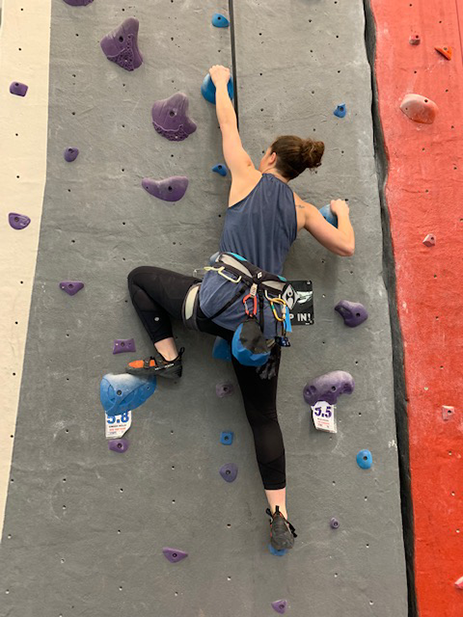 Angela is an avid indoor rock climber who has previously led rock climbing clubs for children. She also just completed her first half marathon and plans to run many more in the future. Angela is on the Board of Directors for Milwaukee’s Cream City Foundation, which seeks to advance the human rights and respond to the needs of LGBTQ+ people in Southeastern Wisconsin. Angela is also one of the founding members of the organization’s LGBTQ+ Scholarship program, which assists LGBTQ youth in affording college and related academic endeavors. She is an active member of the LGBT Bar Association of Wisconsin’s Board of Directors. The LGBT Bar is involved in Wisconsin’s LGBTQ legal community and seeks to provide opportunities for education, advancement and networking for its members.